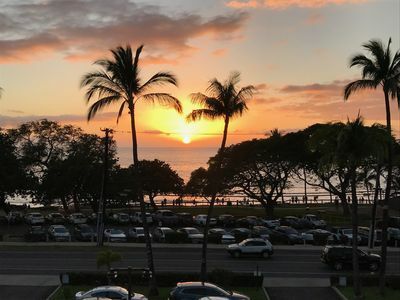 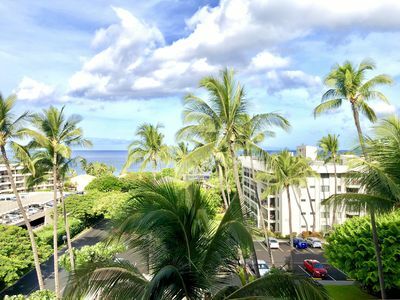 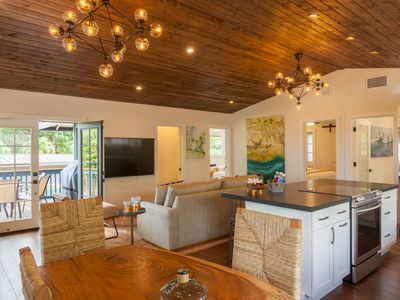 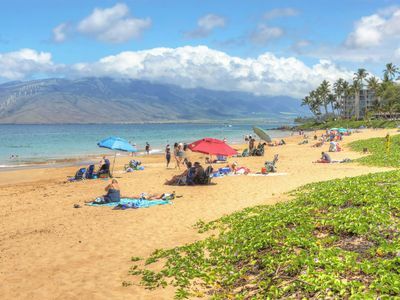 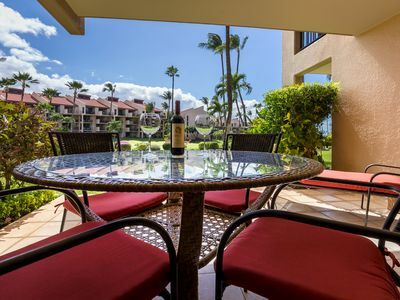 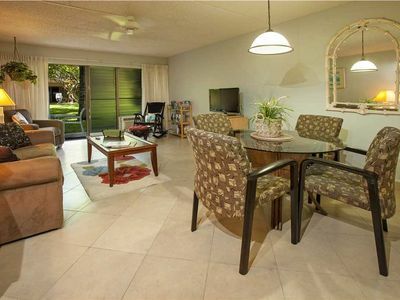 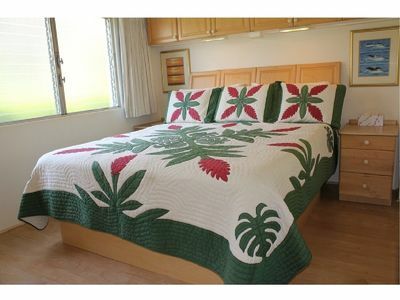 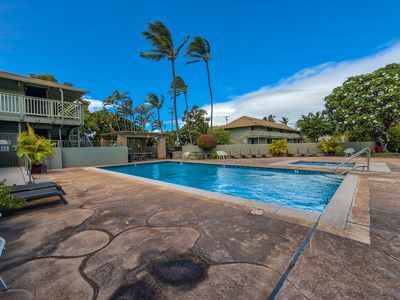 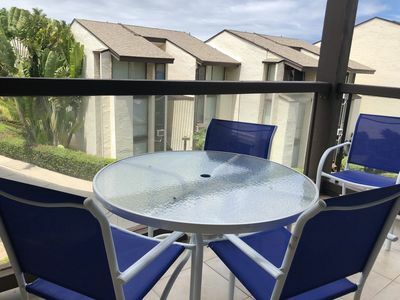 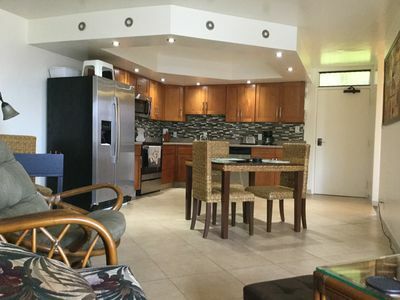 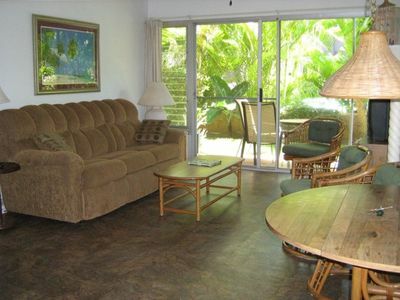 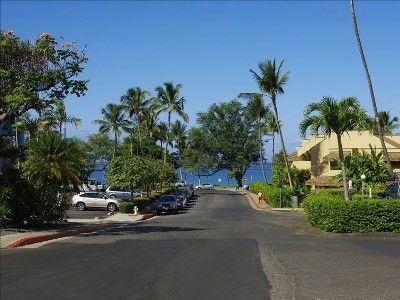 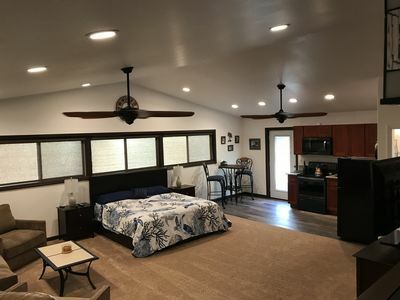 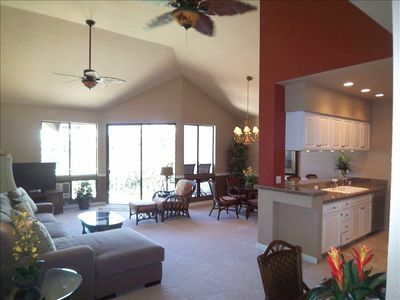 2 BED 2 BATH AND 2 LANAI IN KIHEI ALII KAI! 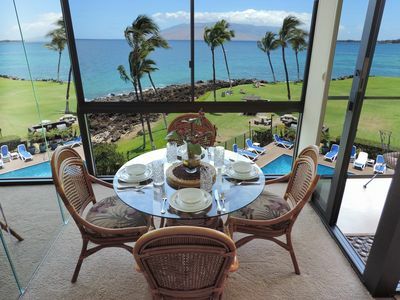 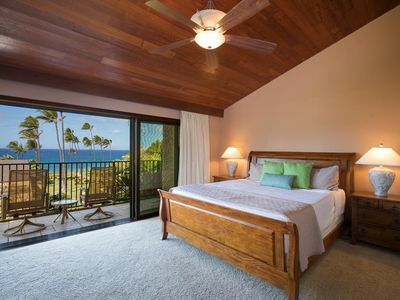 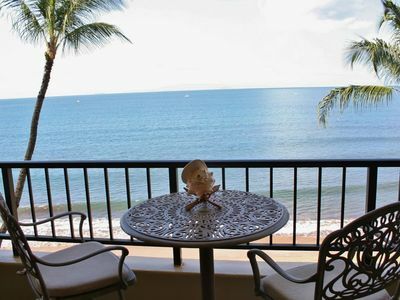 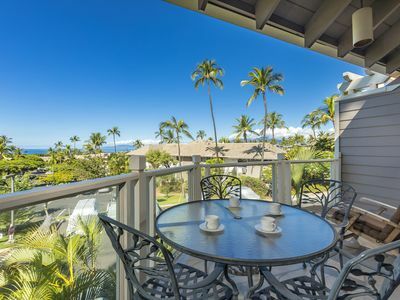 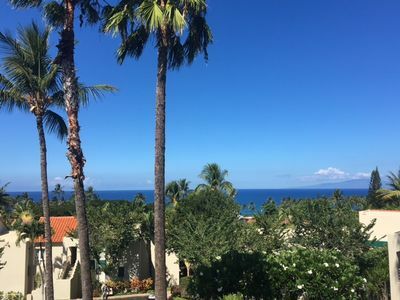 Palms at Wailea #1101 Great Ocean Views! 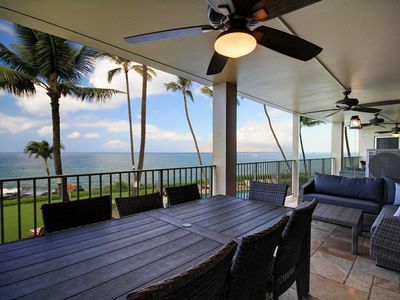 Large Sun Deck! 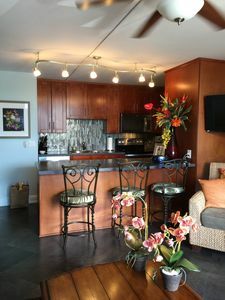 2/2 Great Rates!